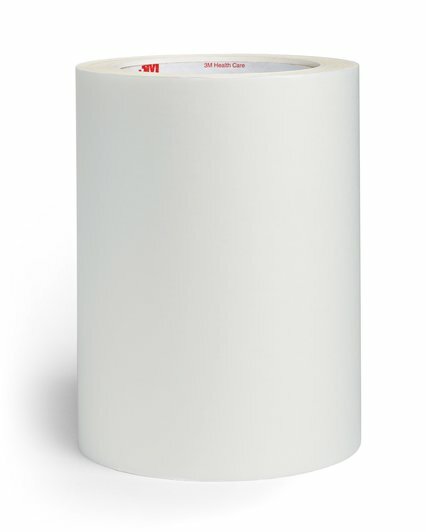 We have produced several types of double-sided tape for the medical industry. Some of these tapes include applications for surgical drapes, medical instruments, hearing aids, monitors, electrodes, and orthotics. 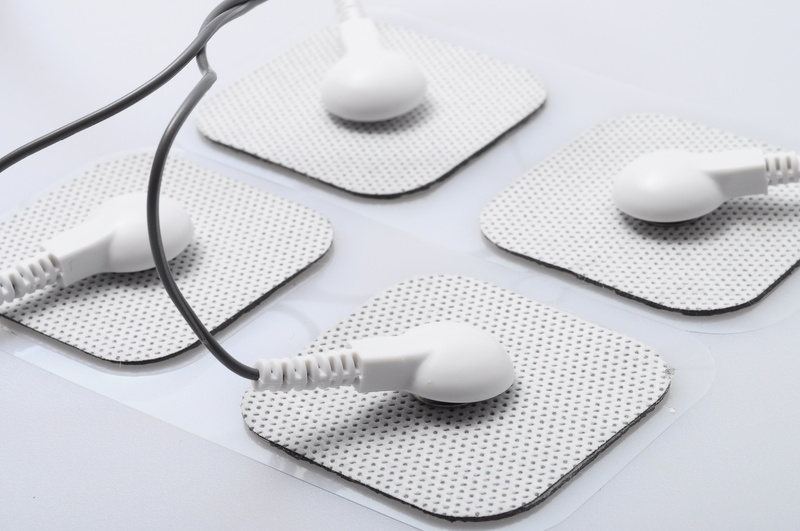 When designing a tape for the medical industry, there are many things to consider. Is this a skin contact application? Does the tape need to be certified medical? What type of substrates will there be? How long will the adhesive need to hold? How easily should the tape be removed? What types of environmental challenges will the tape face during the application period? Not to mention the many rules and regulations concerning tapes used for medical applications. We can help you to navigate all of these questions and any others you may have. If you have not designed tapes or adhesives before and are unfamiliar with the specifics, don’t be intimidated. We’ll walk you through the development process based on your specific needs. Our experience, connections in the tape and adhesive industry, and our ability to build custom machinery give us huge advantages when it comes to developing custom products. That means that no matter what you’re looking for, we can produce it for you. Below are some examples of tapes commonly used in this industry. 3M™ 9830 is a highly conformable single sided medical tape with a matte finish and a pressure sensitive acrylate adhesive. 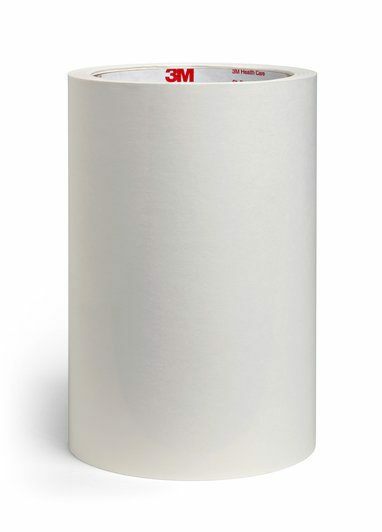 3M™ 1527 is a single sided tape that is excellent for use with medical devices. It is breathable and attaches well to skin. 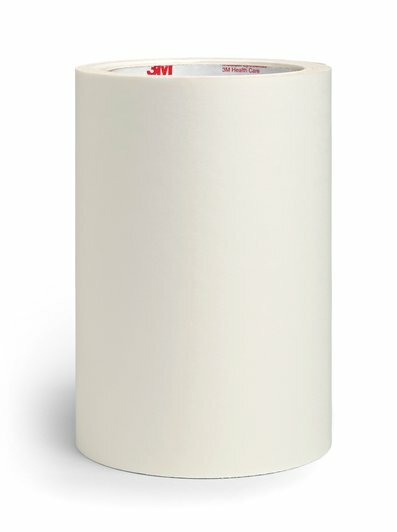 3M™ 1524 Fiber Filled Polyester Adhesive Transfer Tape is a thin, conformable tape that provides aggressive adhesion to skin. A polyethylene film and a non-tackified acrylic adhesive. 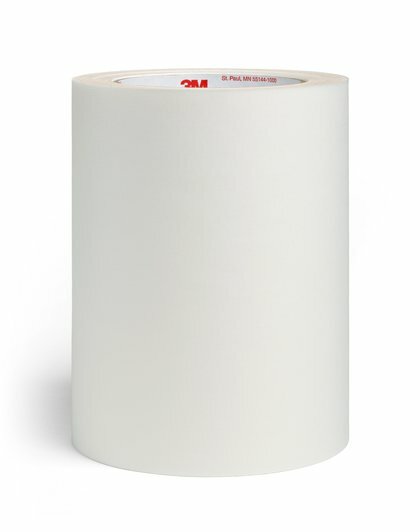 This tape is an ideal choice for stick-to-skin applications. Al transparent polyethylene film with a tackified acrylic adhesive. This is an ideal tape for drape to skin attachments.